In 2019, history beckons for last year’s winner, Tiger Roll. 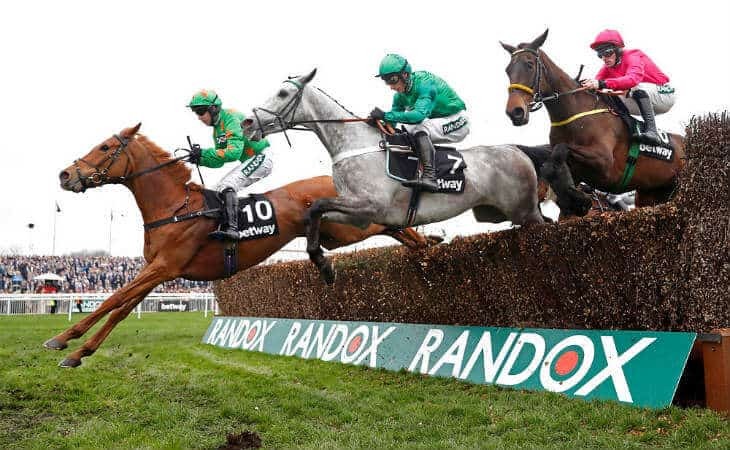 After his recent win in the Cross Country at The Cheltenham Festival, the 9 year old is a clear favourite (currently as short as 7/2 at most bookmakers) to become the first back-to-back National winner since the legendary Red Rum achieved the feat in 1974. Aston spoke to horse racing presenter for ITV Racing Bobby Beevers from William Hill about the historic horse racing event.